Automatic MIT Paper Folding Endurance Testing Machine With LCD Touch Screen ISO 5626 Description MIT Folding Endurance Test Machine is mainly used to scratch off the board, the circuit board (commonly known as software, circuit board) for a scratch-off test; such as mobile phones, PDA, electronic dictionary, portable computers and other electronic products FPC FPC scratch-resistant folding, anti-inflexion life-testing. The test will be fixed on the upper and lower specimen clamp, the repeated twists and turns around 15mm wide, 135 degrees on each specimen until the specimen until fracture. And recorded in order to observe changes in. 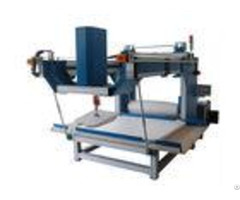 Specifications - - - - Measuring Range | 1 ~ 99999 | Folding Angle | 1352 | Folding Speed | 17510 times/min | Tension Regulating Range | 4.9N ~ 14.7N | Sewing Specification of Folding Head | 0.25mm, 0.50mm, 0.75mm, 1.00mm (Equipped with the machine) | Power Supply | AC220V 3A 50Hz | Overall Dimensions | 305mm380mm420mm | Weight | 22kg | - - - - Applicable Industries MIT Folding Endurance Test Machine widely used in paperboard, cartons, computers, mobile phones, electronics and other manufacturers, research and inspection of enterprises and sectors such as the indispensable instrument commonly used. Features 1. 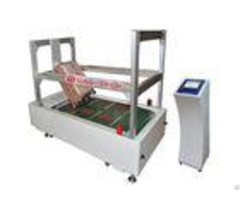 The paper folding tester uses full computer controltechnology and has high automation degree, open structure, simple and convenient operation, stable and reliable performance and high precision. 2. 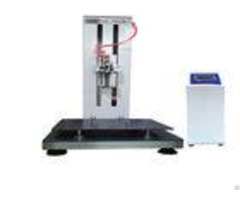 The paper folding tester has functions of a full-automatictest and intelligent judgment. 3. 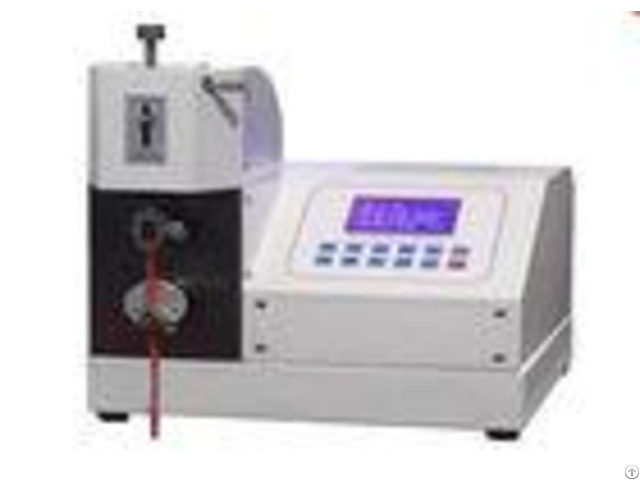 It can count and print test results, and save test data. 4. It uses Chinese graphic menu display operating interfaceandhigh-speedimp rinter. 5. The modern design concept of optical, mechanical and electronic integration has a compactstructure, beautiful appearance, andconvenient maintenance.